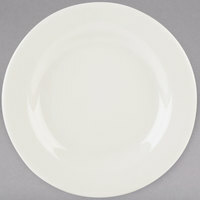 Whether you run a high-volume diner or own an upscale bistro, this Tuxton Reno / Nevada china will blend in with your decor and look sophisticated on any tabletop. 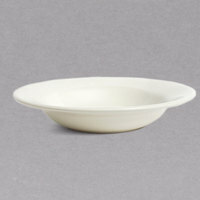 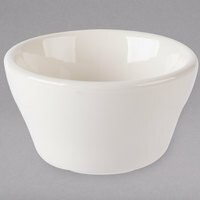 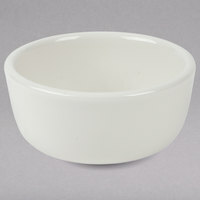 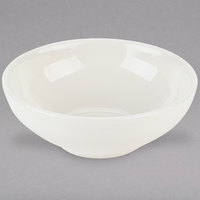 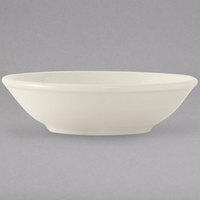 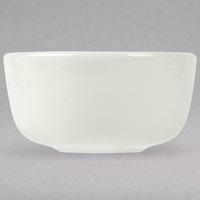 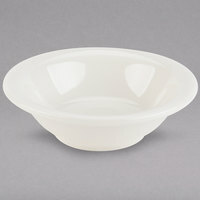 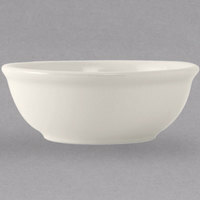 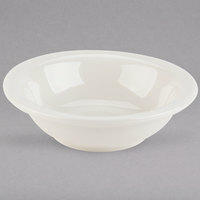 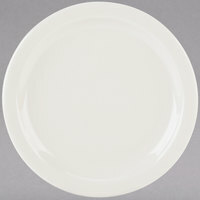 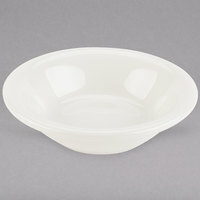 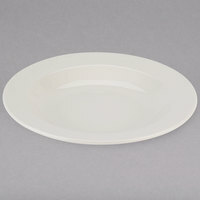 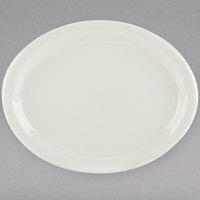 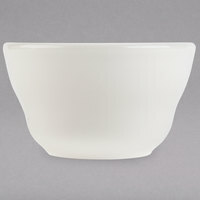 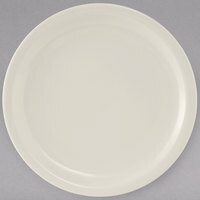 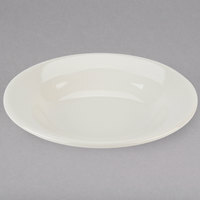 Simple and sleek, this ivory-colored china won't detract attention from your main dish, vegetable platter, dessert, or coffee. 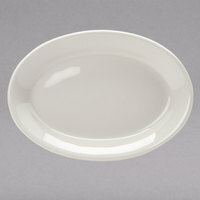 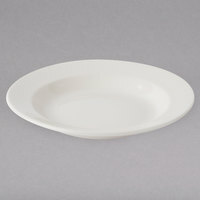 Since Tuxton dinnerware is fully vitrified, microwave-safe, and dishwasher-safe, this china is a practical option for any business because it's less likely to break or chip. 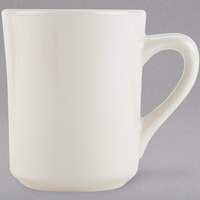 15 2 - 8 Oz. 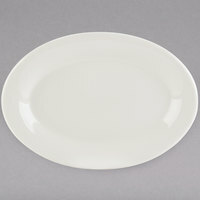 15 9 - 15 Oz. 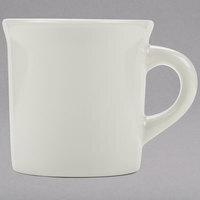 9 16 - 27 Oz.